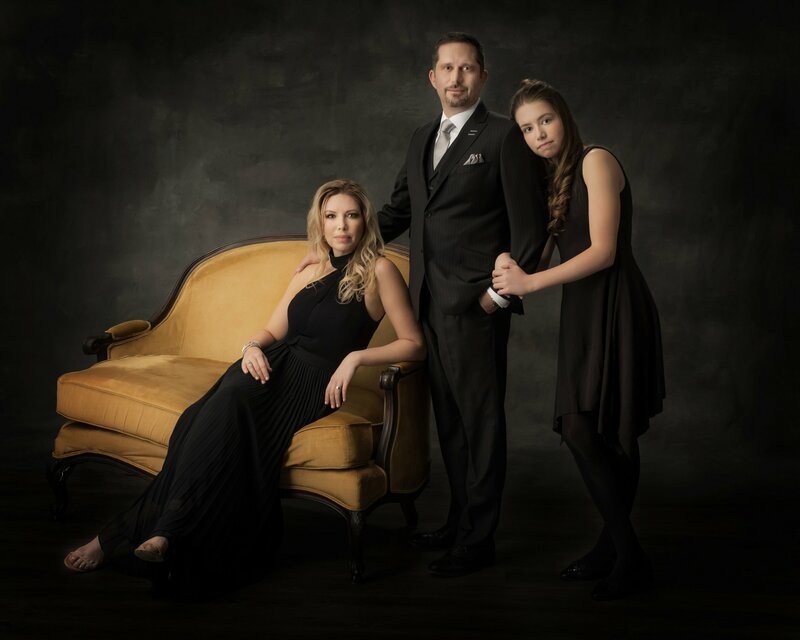 Amalfi Fine Art Portraiture is an exclusive family portrait studio that promises to create the most exquisite portrait you will ever own, delivered with an unsurpassed level of service, quality, and care. 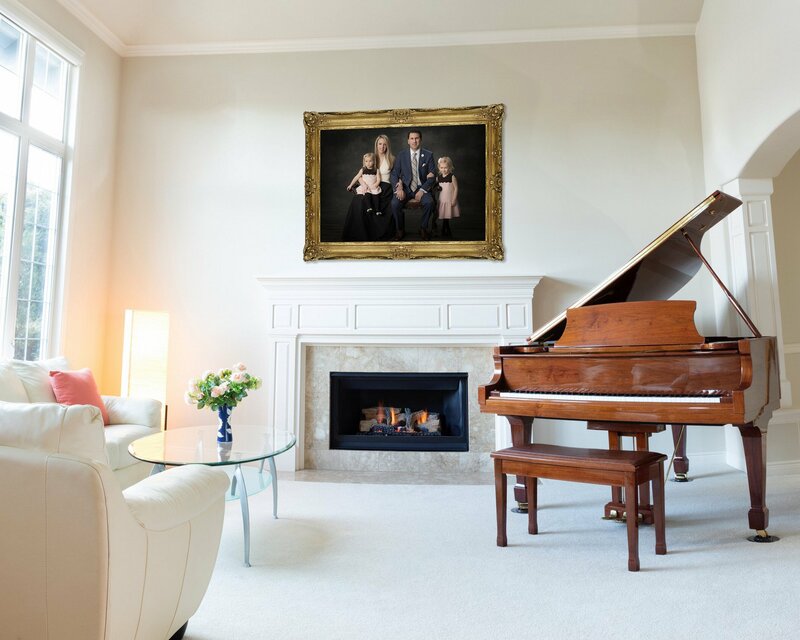 We are heightening the traditional portrait experience and providing you with once-in-a-lifetime artwork. 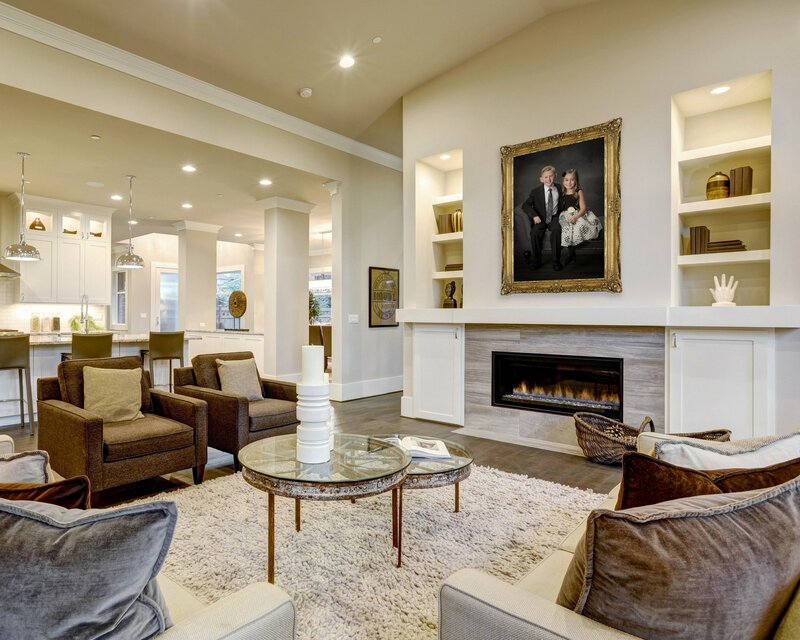 Our clientele are looking for an original artpiece that will represent their family for generations. 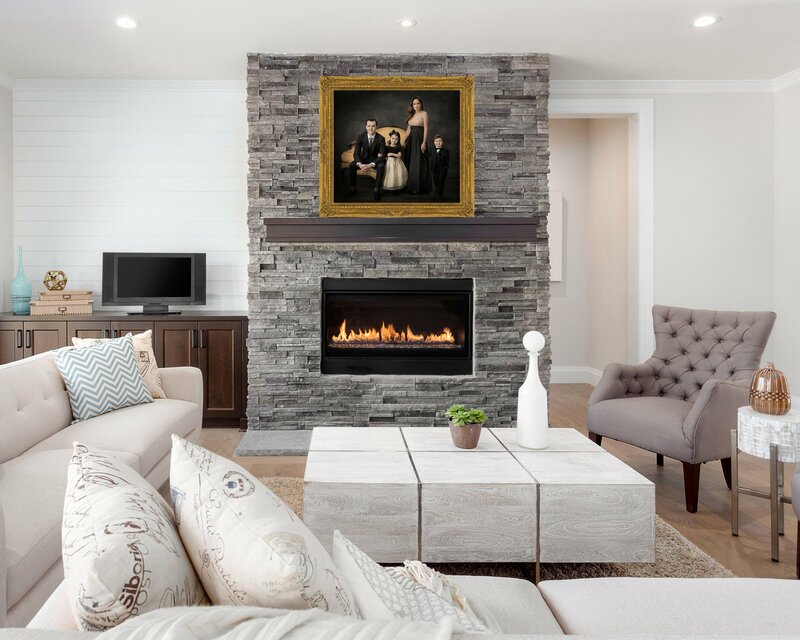 Your elegant, original portraiture will shine in any room of your home, not only completing the room, but bringing a timeless essence of joy and love. Your Amalfi Fine Art original is a treasured heirloom, doing so much more than any art ever could. Begin your journey with Amalfi Fine Art Portraiture, and together, we can create a portrait unmatched in quality, beauty, and luxury. 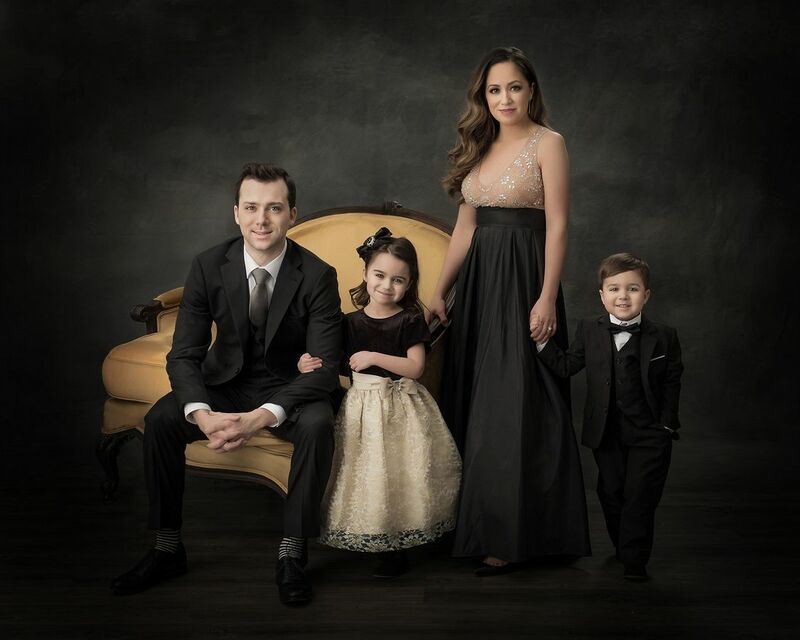 We absolutely loved our unique family photo shoot. It was an experience like no other. 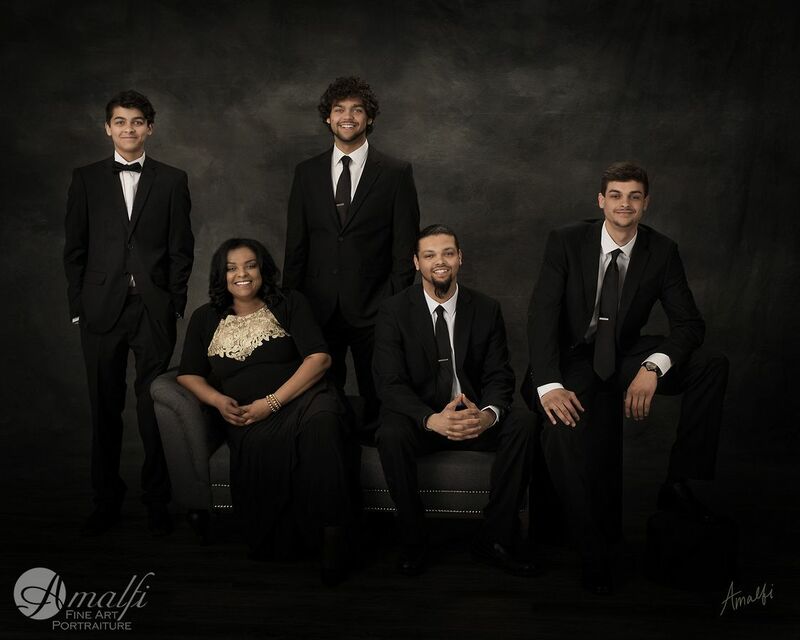 Amalfi studio is very classy and comfortable - a perfect mix for a relaxed, comfortable atmosphere to shoot in. I love the way the photographers complement each other. I would recommend every family to have this experience. Not to mention the amazing keepsake for future generations to have. This picture signifies growth and progress for us. So thankful to share this beautiful moment with both of you. Thank you Amalfi. Truly great photography immediately conveys the intangible emotion of a moment in time to the viewer. Prem and Cheridy have mastered this ability. There is simply no better photography option in Michigan than Amalfi Fine Art Portraiture. Prem and Cheridy are so talented! We enjoyed everything about our experience. Their pleasant demeanors put everyone at ease and they were able to capture very natural expressions! We are really excited to receive our portrait, which will be a wonderful heirloom piece and cherished family memory to pass down to our daughter!